Do you remember the birthday parties you went to when you were a kid? And the party favors you received at the end of the festivities? Sometimes, those parting gifts were the highlight of the party. Bring back the party favors with these seven promotional products. You can add your logo and leave a memorable impression long after the party ends. 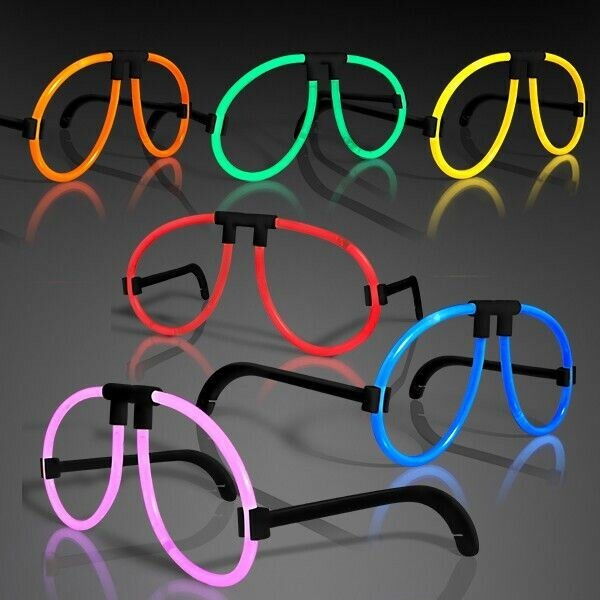 Turn heads with glow glasses! These glasses are a fun in-your-face promotion that will make your brand the life of the party. 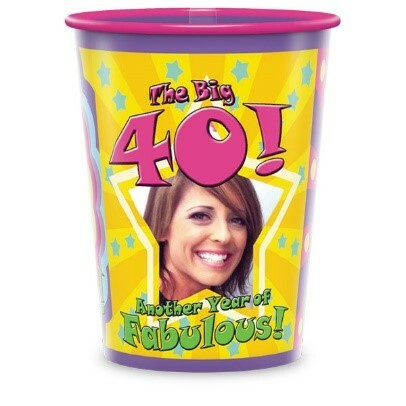 Every party needs cups! Add your logo for a handheld reminder of who to thank for an awesome event. 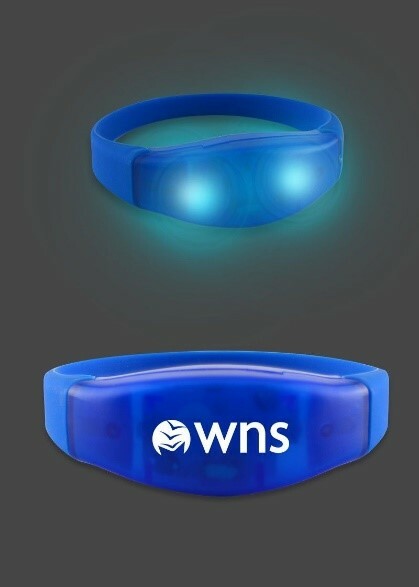 Ditch that watch and keep the good times going all night with this LED bracelet. The bracelets are designed so that one size fits all with a choice of imprint options onto a silicon band. 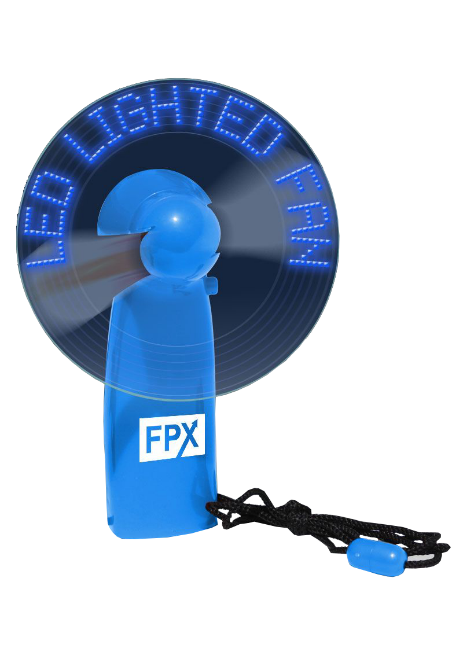 This unique battery-powered cool breeze fan doubles as a handheld promotional LED billboard that gets your message across quickly and effectively! Nothing gets a party started faster than these premium glow sticks. 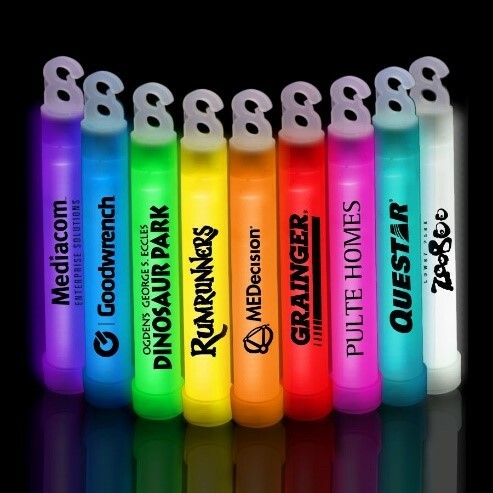 Available in a variety of colors, these glow sticks are perfect for outdoor concerts, grand openings, night events, and more! These coasters have a reflective surface to the mirror that creates an optical illusion of a never-ending tunnel of light. 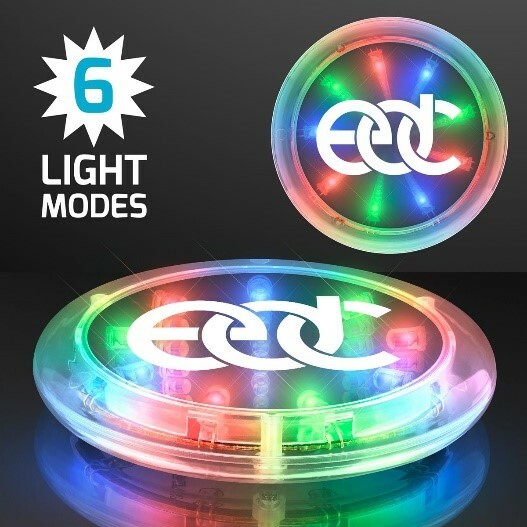 The light-up coasters also feature six light-up functions. Turn the beat around with this psychedelic Bluetooth speaker! 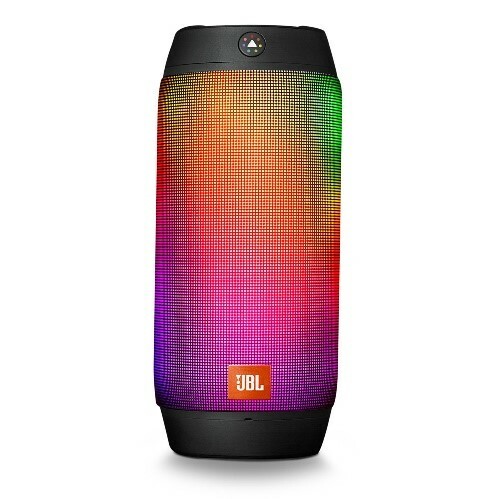 This portable speaker offers sensational sound and multi-colored visuals to turn any event into a party. Whether you’re hosting a corporate event or a music festival, these products are sure to liven up any event. Looking for something a little more specific? Contact us today!